FTP functions for cyclists in the same way that Lactate Threshold works for runners. It reports the intensity of physical activity above which your body will rapidly fatigue. 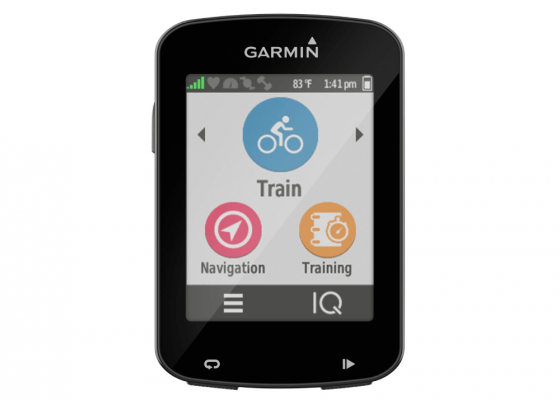 Similarly it allows you to find effective training intensities and to identify the heart rate-based training zones that reflect your own personal physiology. 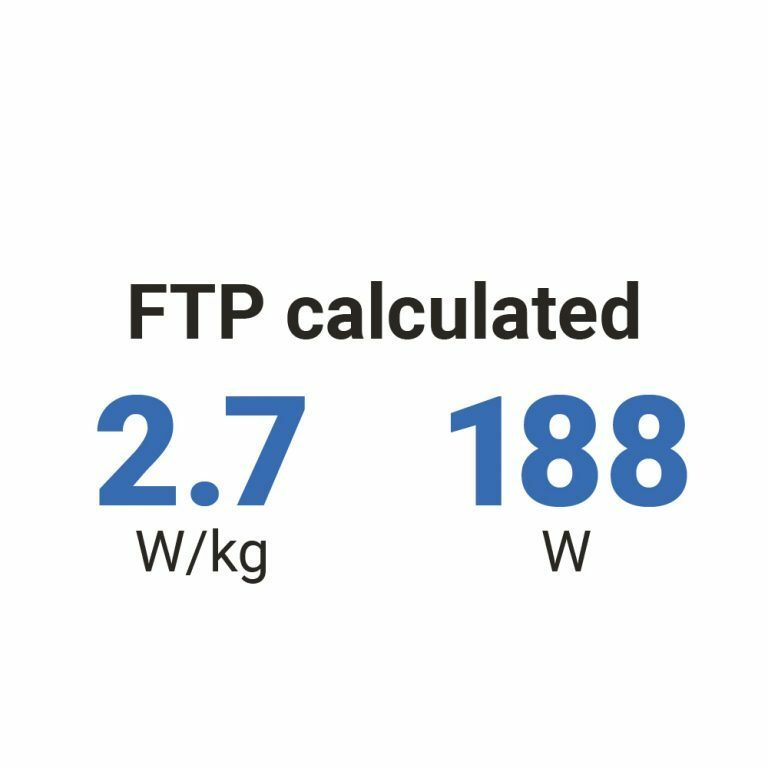 FTP is measured in terms of power output recorded by your bike’s power meter and is expressed in terms of watts per kilogram and total watts. Once your FTP has been identified, you can use it to adjust heart rate-based training zones to match what is really happening in your body. Because your FTP responds to training and changes over time, knowing your current level is vital to finding the right training approach and adopting the most effective method of improvement. To calculate your FTP, the Firstbeat analytics engine requires a stable VO2max estimate and enough quality heartbeat data recorded across a range of different intensities from low to high. 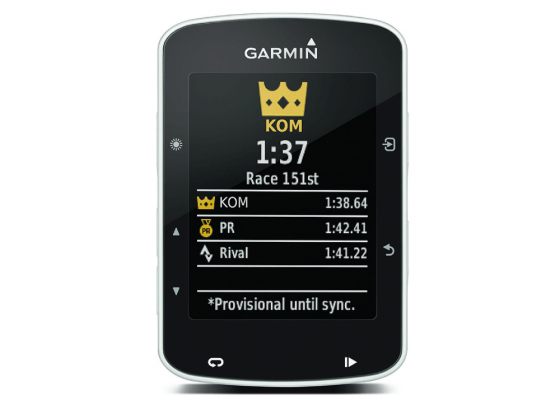 Because external workload is a factor in the calculation, you will also need to ensure your bike’s power meter is connected to your device. 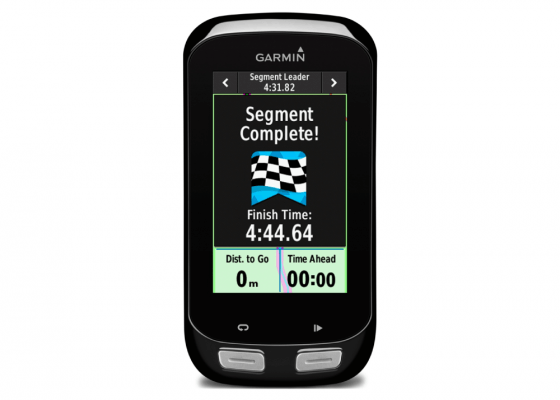 Data can be gathered during a guided test specifically designed to record the data needed to detect your FTP, or it can be calculated from normal running activities that include enough quality heartbeat data from each zone. Once this data is obtained, the Firstbeat analytics engine identifies your FTP level by isolating the deflections in your heart rate variability that correlate to key indications of how your respiration patterns respond to the intensity of your activity.